If you are planning a vacation to one of the marvelous coastal resort destinations in the Yucatan region, you do not want to miss your opportunity to go snorkeling at one of the vibrant coral reefs in the Caribbean Sea or in a flooded subterranean cavern or cenote. If you go snorkeling in the Caribbean Sea, you will be transported to a teeming coral reef on one of our fully-customized dive boats outfitted with all of the amenities. The shallow water coral reefs in this region provide a thriving habitat for a vast array of exotic marine species, including sea turtles, manta rays, crustaceans, mollusks, sponges, eels and tropical fish. 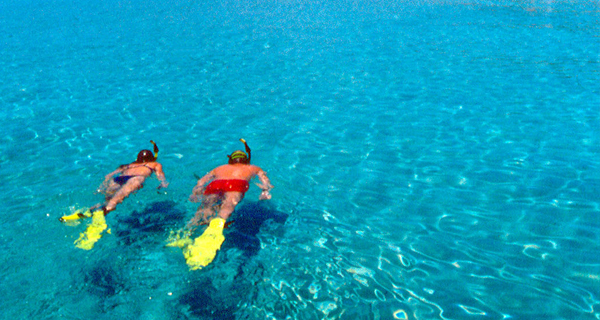 The warm clear waters of the Caribbean provide the ideal environment for snorkeling. We also offer snorkeling expeditions that are truly unique to this area of the world. The Yucatan Peninsula is home to a vast series of underground rivers which occasionally can be discovered reaching the surface in the form of flooded caverns and deep freshwater lagoons. These caves and lagoons are often found deep in the jungle, providing hikers and eco-tourists a refreshing oasis to cool off. We will provide all of the necessary snorkeling gear on our aquatic expeditions, including mask, flippers, snorkels, and life vests. Our professional staff will make sure that all participants are well supervised to ensure their safety. 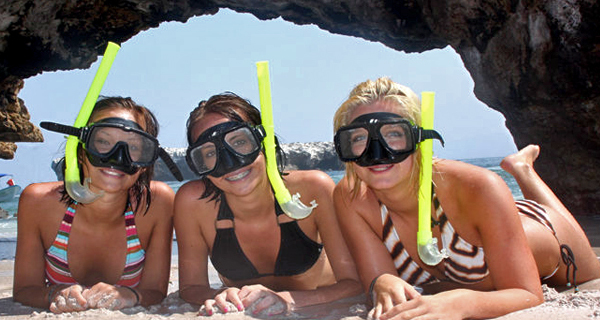 Our snorkeling adventures are fun for the entire family. No matter what snorkeling adventure you choose, you are sure to be astounded by the rare natural beauty prevalent in this region. Join us for a fabulous fun-filled day at Isla Mujeres. Our Caribbean Funday Plus package is the ultimate adventure package that includes a cruise to the island from Cancun, a scrumptious buffet, an open bar, and a bicycling tour, kayaking tour, a snorkeling tour, and even more. Mexicos largest island Cozumel is only a stones throw from Cancun, so we invite you to join us for a fun and rewarding day trip. You can snorkel or swim, shop or relax, or all of the above. We provide transportation, equipment, and knowledgeable guides for your special Cozumel day! Isla Mujeres, or the "Island of Women" is a place full of Mayan history, Pirate lore, gorgeous nature, and amazing beaches! Enjoy fun activities like snorkeling, kayaking, shopping, a delicious buffet, and much more in this unique Mexican paradise! Cancun is a true snorkeling paradise with its warm waters and amazing visibility. Let us take you to our floating snorkeling platform right above a reef teeming with colorful tropical wildlife and enjoy hours of exploration, discovery and wonder! We even provide equipment, transportation and refreshments! Sometimes its time to kick things up a luxury notch, so check out this fabulous opportunity! This tour combines the fun of snorkeling with time on an amazing and luxurious yacht on your way to Isla Mujeres! Let the captain and his crew make you feel like royalty! 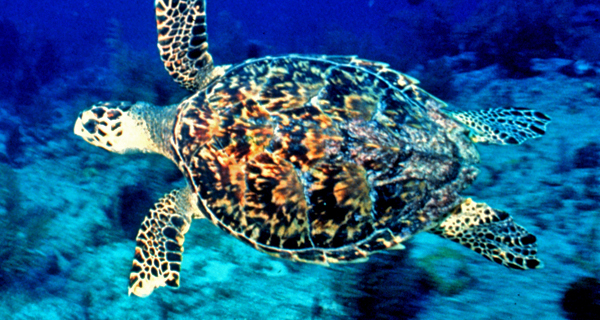 Witness the awe-inspiring beauty of the coral reef off the leeward side of the Island of Cozumel. There is no better destination on the planet for snorkeling above shallow-water reefs than off the Cozumel coast. 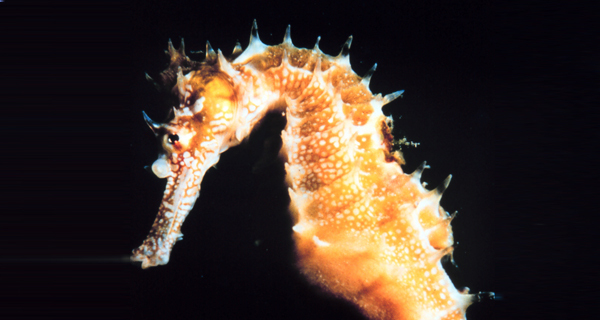 Participants will see a vast array of fascinating marine species. Since you are on vacation, why not give yourself the VIP treatment at our beautiful facility at Playa Uvas? 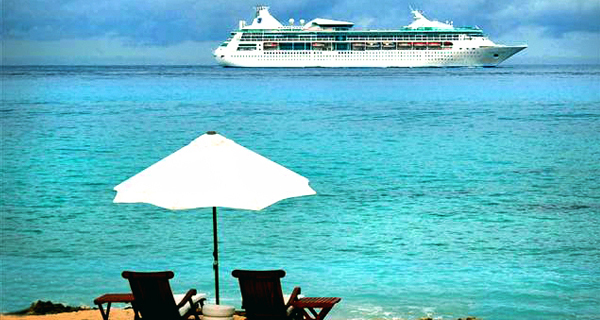 Snorkel in crystalline waters, dine on a seaside meal, drink tropical cocktails, and enjoy a relaxing massage. 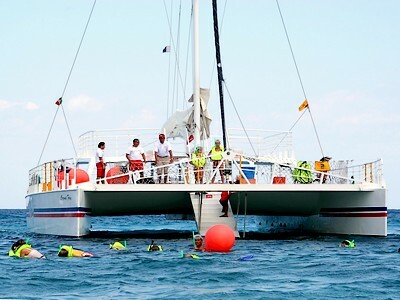 Cruise across the beautiful waters off Cozumel aboard our splendid sailing catamaran. Our accommodating crew will transport you to two different amazing snorkeling sites, including Villa Blanca Reef and Paraiso Reef. After your guided snorkeling adventure off Cozumel, you can relax on the beautiful white sands of Playa Uvas, where you can enjoy a refreshing beverage from our open bar. This incredible combination adventure offers vacationers two tours in one. 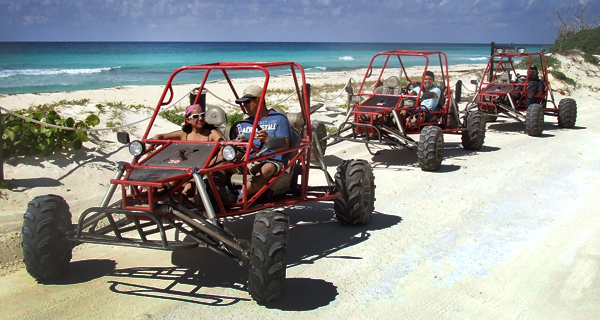 Enjoy off-road thrills while driving a personal ATV before exploring a teeming coral reef while snorkeling off the shore of Cozumel. Party until the sun goes down on the splendid waters off Cozumel Island. This incredible combo adventure includes catamaran sailing, snorkeling at two reef sites, and a sunset party with unlimited beer and margaritas. If you would like to participate in a bunch of fabulous water activities, including snorkeling at two fantastic coral reef sites, this is the maritime party for you. Enjoy beers in the tropical sunshine beside the Caribbean. 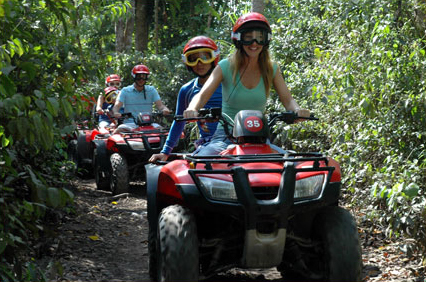 This thrilling adventure allows participants to drive their own trail buggy through the jungle to explore the Jade Caverns. The second part of this combo tour involves snorkeling at a vibrant coral reef in Chankanaab Marine Park. With this package, you will enjoy some great activities and perks while visiting beautiful Playa Uvas. Sail on a catamaran, snorkel at Paraiso Reef and Vila Blanca Reef, enjoy a delicious meal and complimentary drinks and relax with a soothing massage. After you build an appetite while exploring the aquatic environs off Playa Uvas, you can enjoy some delicious fajitas or freshly prepared fish on the seaside while sipping a cocktail from our open bar. This amazing tour will transport you to two incredible snorkeling locations on the Mayan Riviera. You will visit both Yal Ku Lagoon to see an array of tropical fish and Akumal Bay to witness sea turtles in their native environment.